Have your Security System Professionally installed. 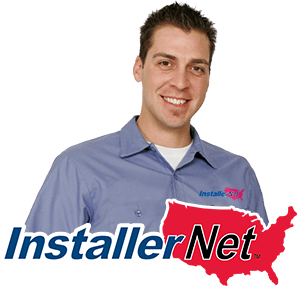 Wisenet and InstallerNet have partnered to offer nationwide professional installation service to end user customers. Our installers have been trained to install your Wisenet surveillance products as well as provide account set up and tutorial support. Make your life easier with Wisenet home surveillance solutions and professional installation! Accredited installers, of security system products, will perform your installation. Our installation professionals will use only approved standards and procedures in the completion of your installation. 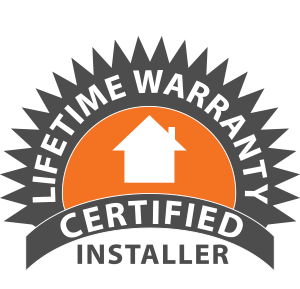 We feel so strongly about the expertise of our installers, that we provide a lifetime labor warranty on your installation. Leave the installation to us. InstallerNet, inc. is a technology and service company that specializes in merchandising and coordinating consumer electronics installation services through the Nation’s largest network of independently owned electronics installers. Our network of professional installers combined with proprietary web and call-center technologies provides the powerful core allowing Wisenet to merchandise professional installation services for their customers using the InstallCard. The InstallCard is similar to a gift card, but for installation service - allowing consumers to prepay for their specific scope of installation work after they have purchased their Wisenet Video Surveillance Product. Customers activate their InstallCards online or by phone where they can learn more about the installation price as well as request an appointment date. If an InstallCard did not come with your product you can still purchase and schedule your professional installation simply by clicking here. Quality and Safety go Hand-In-Hand. InstallerNet’s vast network of professional installers are trained and certified to install surveillance products and come with industry-leading labor warranties on top of your product warranty. Proper installation of your surveillance product(s) is as important as the system itself to guarantee everything is functioning smoothly. Our installation professionals will use only approved, authorized parts and procedures in the completion of your installation. Not only will you receive excellent service and quality installation, our installation labor comes with a lifetime warranty. All of our installation professionals will use only approved standards, authorized parts and procedures in the completion of your installation. Not only will you receive excellent service and quality installation, our installation labor comes with a lifetime warranty. 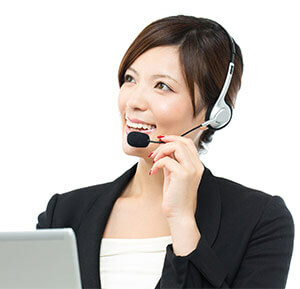 Our Customer Service Department is available to assist with any installation inquiries Mon.-Fri. 9am-6pm & Sat. noon-5pm ET. How soon can I schedule an appointment? As soon as the InstallCard has been purchased, you can start making scheduling arrangements. The activation process for your InstallCard involves a detailed specification process that determines the installation cost and provides information necessary to schedule your appointment with an installer. Don’t have an InstallCard? Click here. What do I do with the InstallCard? Once you receive the InstallCard, you can go into the InstallCard website to make InstallCard purchase arrangements and schedule the Installation appointment. Or if you do not have Internet access, you can call InstallerNet at 1-800-979-0027. After scheduling arrangements have been made, you will receive a confirmation phone call from your chosen installer confirming the details of your appointment. Upon completion of your installation please give the installer the InstallCard to confirm payment. How much does a surveillance system InstallCard cost? 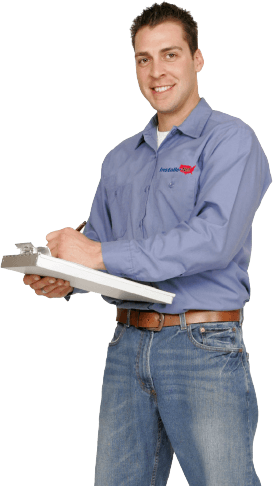 The activation process for your InstallCard involves a detailed questionnaire that determines the installation cost based on your answers and provides information necessary to schedule your appointment with an installer. With the information provided by you we will ensure that our installers arrive for the appointment fully prepared to perform a professional installation. Will the installer call me? Yes. The Installer will contact you to do a pre-visit survey and confirm arrival & work time. Does my Installation service include any warranty?Yes. InstallerNet’s vast network of professional installers are trained and certified to install surveillance products and come with industry-leading labor warranties on top of your product warranty. Proper installation of your surveillance product(s) is as important as the system itself to guarantee everything is functioning smoothly. Our installation professionals will use only approved, authorized parts and procedures in the completion of your installation. We’ll mount your Sureveillance product(s) where you want. Run all the necessary cables you need. Aim, focus, and adjust your Sureveillance product(s) to your liking. Due to the variables of this type of install, the installation labor price will be determined in the next step of the activation process through a simple and easy questionnaire. If an InstallCard did not come with your product you can still purchase and schedule your professional installation simply by clicking here. ©2002-2018 InstallerNet, Inc. All Rights reserved.